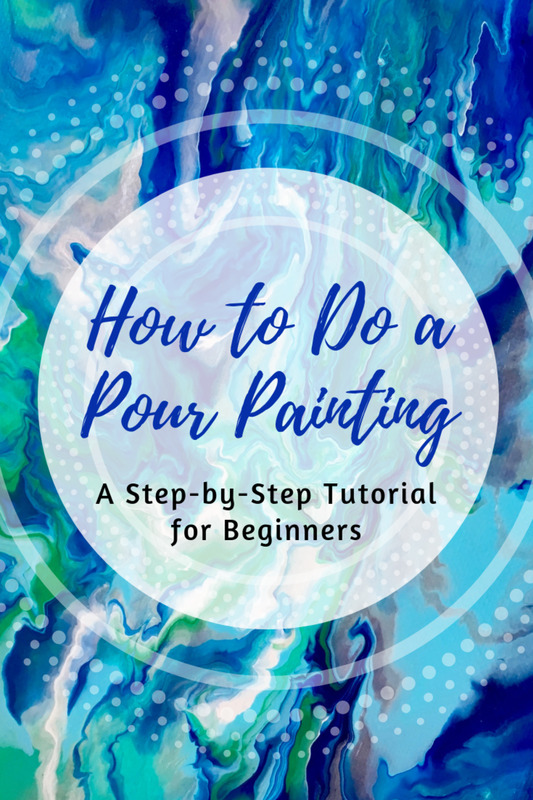 If you'd like to learn how to do a pour painting, this tutorial for beginners will teach you what supplies you’ll need, how to prepare a canvas, mix paints, and the steps to create your very own painting. 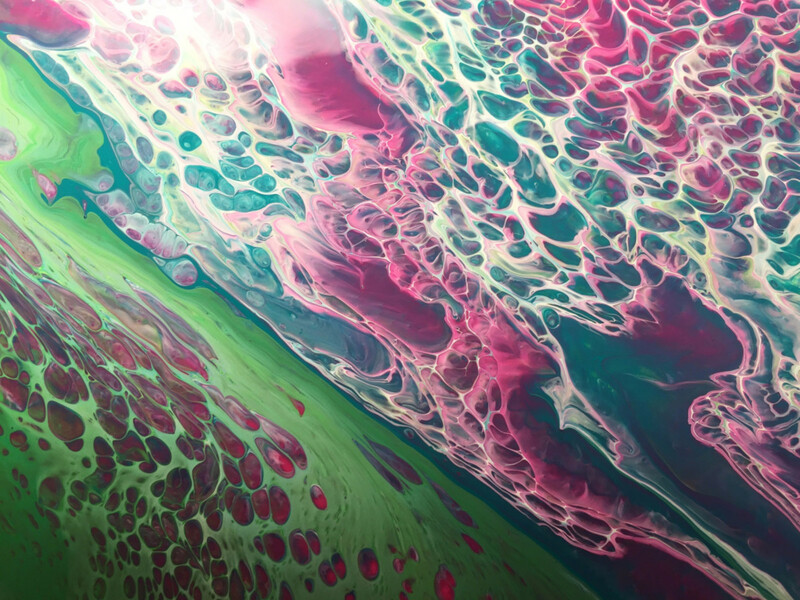 Learn the basics of acrylic pouring for a beginner, including how to get started and tips to making a great-looking piece of art. Varnishing step-by-step. Your acrylic painting is complete. 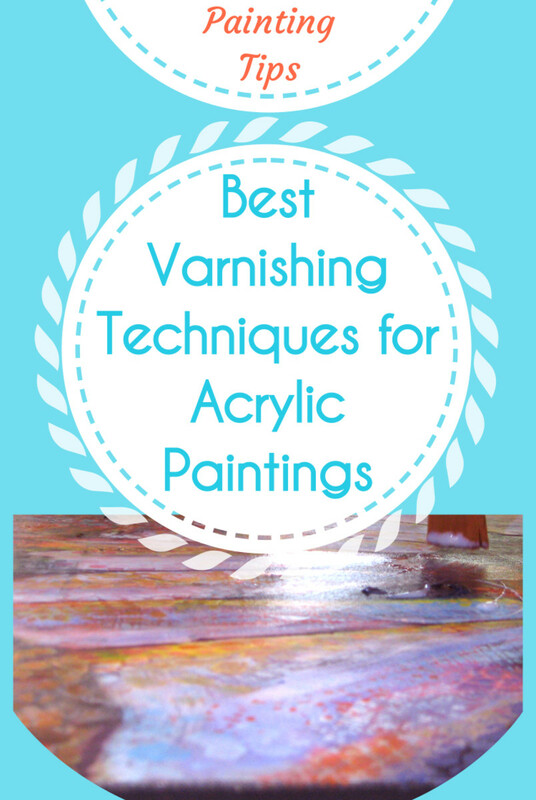 As a final step, apply the best varnishing techniques to protect your artwork, and getting it ready to hang or to be sold. 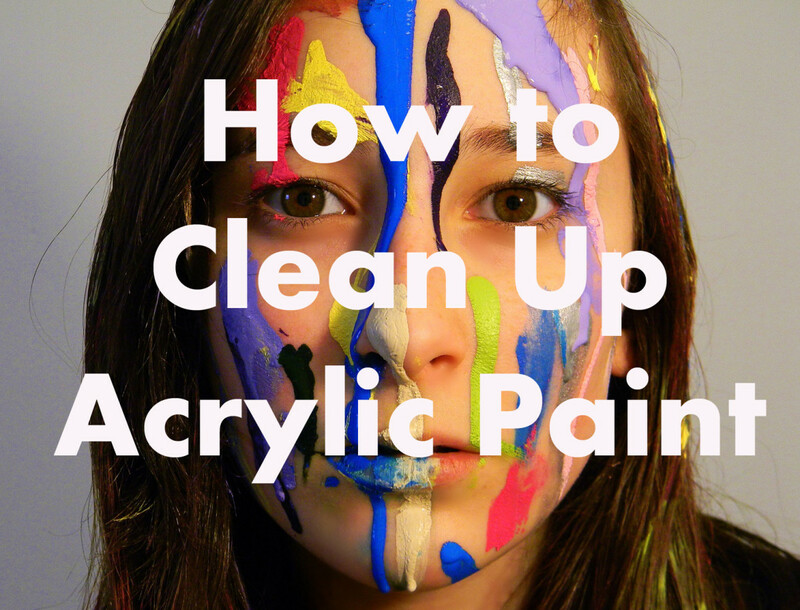 Learn how to brush on or spray the varnish, and how to remove it. Things you need to know on how to paint with acrylics that can make your painting a lot easier and less stressful. 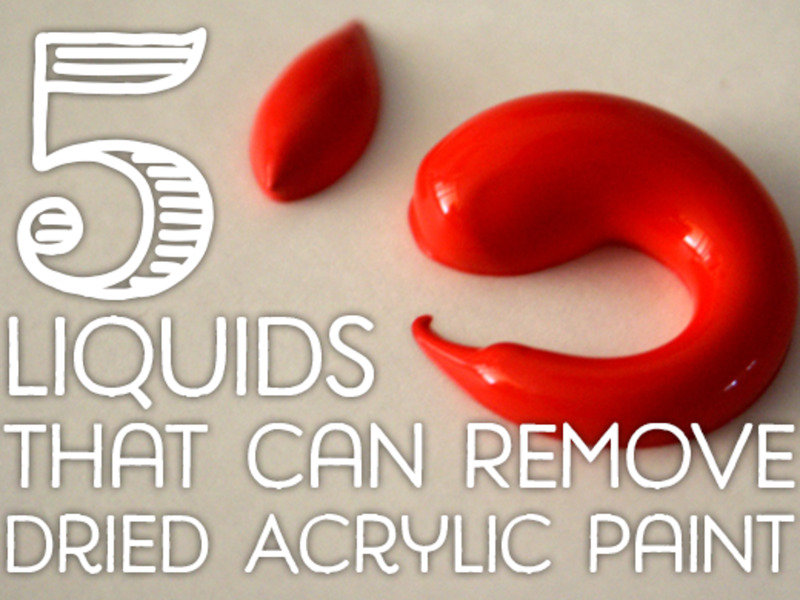 In this article, I discuss five cleaning fluids to removed dried acrylic paint from surfaces. I discuss the properties of each cleaner and any hazard involved. 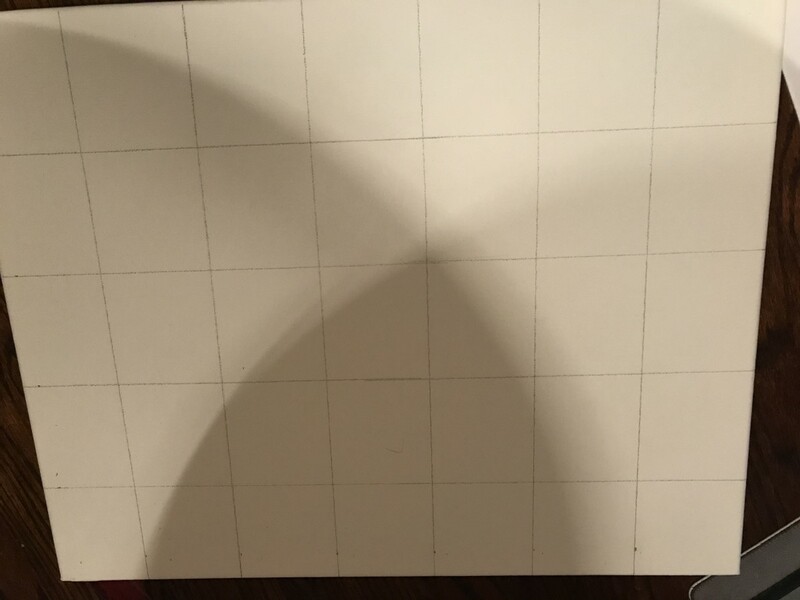 Step-by-step painting tips for beginner artists. 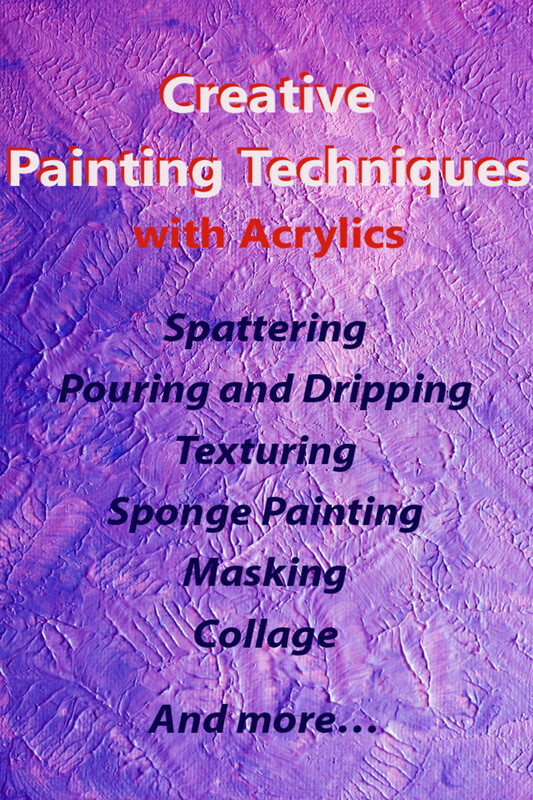 Learn the seven supplies you need to paint with acrylics, how to get started, how to plan your painting composition, and how to proceed in the painting process. Painting tips for beginners. A guide to acrylic paint techniques you can use to get creative effects: splattering, pouring, masking, collage, and more. Pinterest offers a lot of ideas for projects. 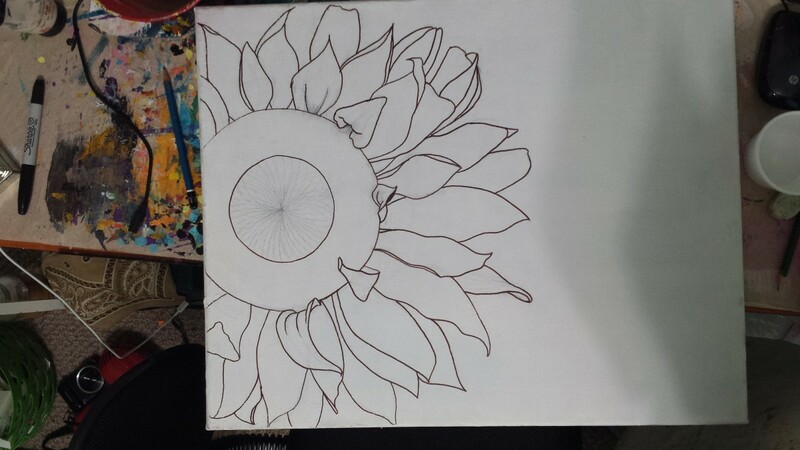 My daughter is an avid painter, has a home grown gallery and offers her items on Zazzle. She needed a storage board for her paints and we built one today. It is easy and fun to to paint animals in mixed media. I start with acrylic, and then garnish with a few add-ons. Let me show you how! 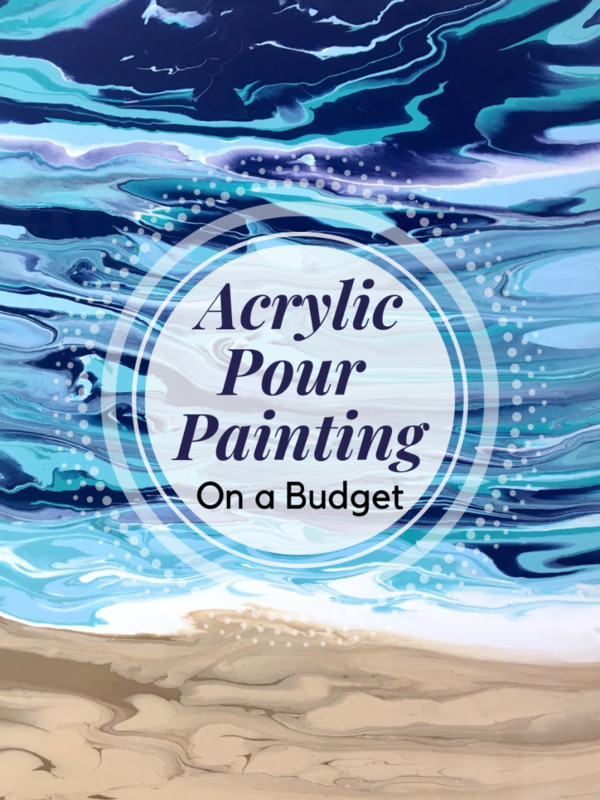 Learn how to create an acrylic pour painting on a budget using craft acrylic paints, glue, and a few other inexpensive supplies from a dollar or craft supply store. 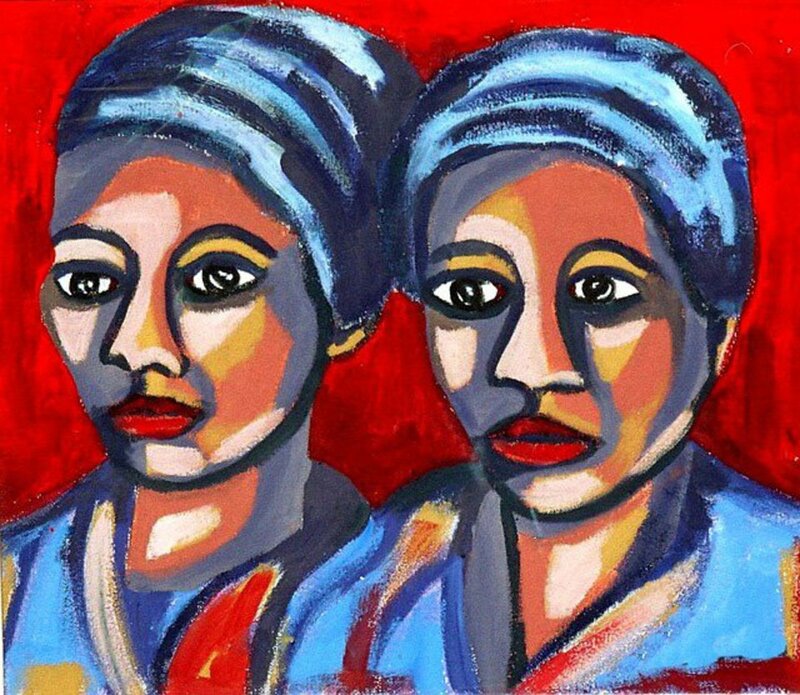 Acrylic artists need to know and understand how to use different types of paint strokes for creating a portrait or a landscape masterpiece in order to achieve desired effects in the finished product. 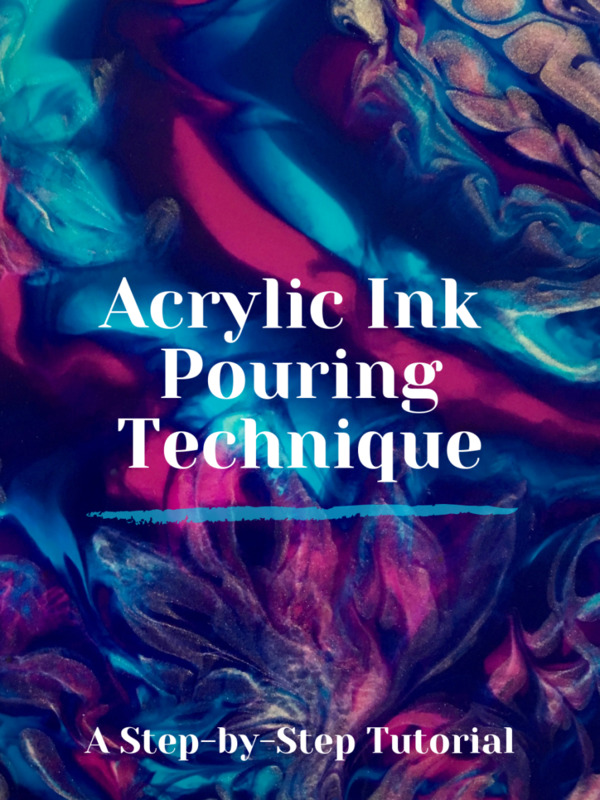 Learn the acrylic ink pouring technique in this tutorial for beginners. Find out what supplies are used, learn the basic steps of pouring ink, and some helpful tips for creating beautiful paintings. 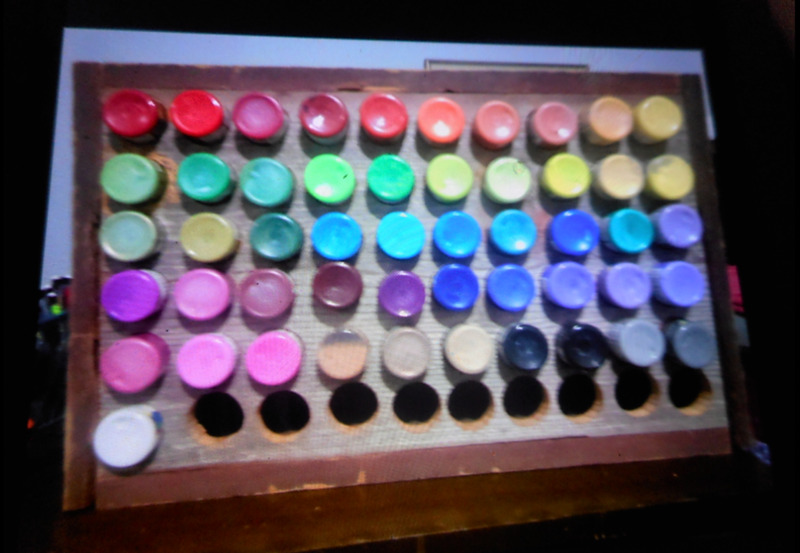 Acrylic paints provide the opportunity to experiment both watercolor and oil painting techniques. 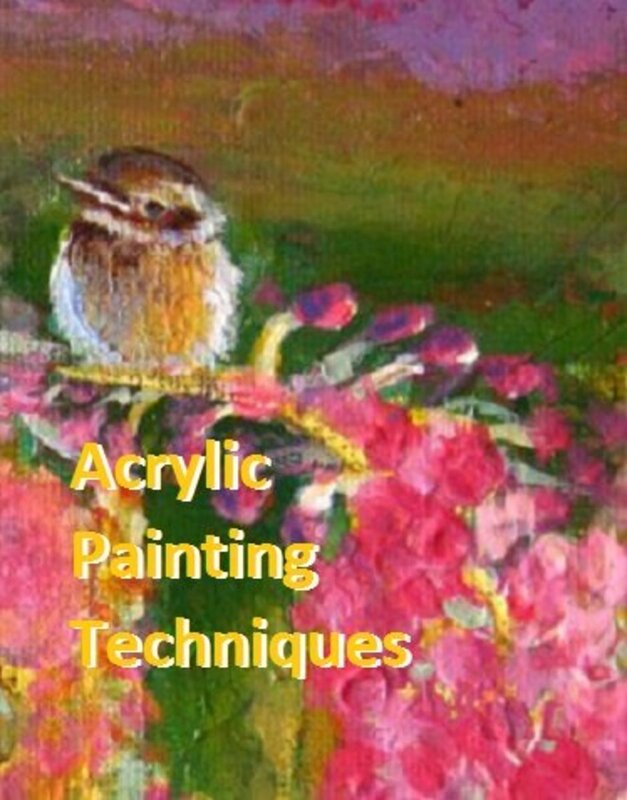 A review of the most popular acrylic painting techniques. 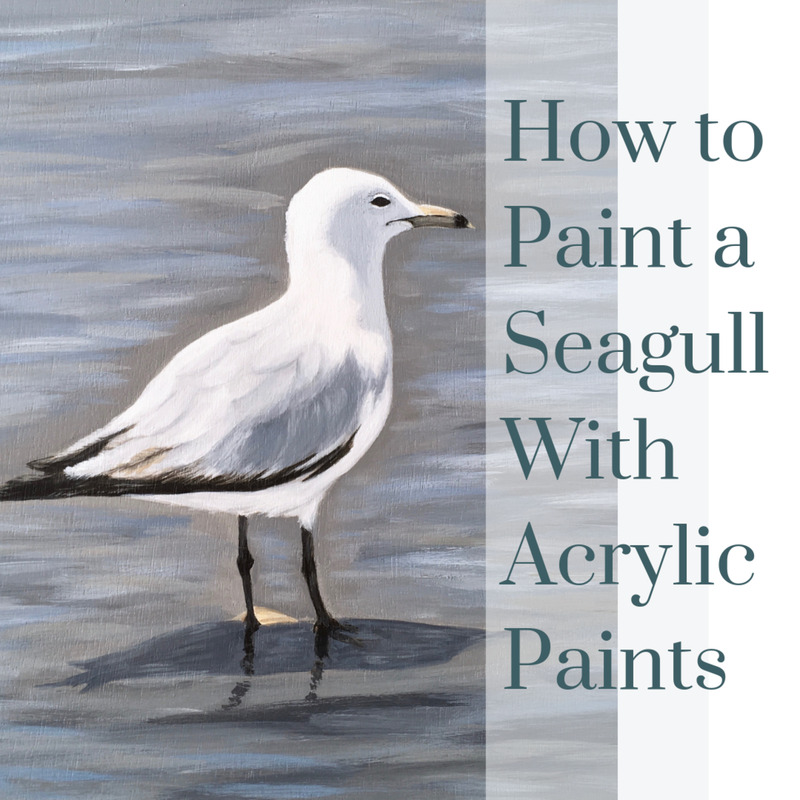 Learn how to paint a seagull with acrylic paints! I've created a detailed step-by-step tutorial with photos and a video that shows how to create a painting of a seagull standing on a beach. 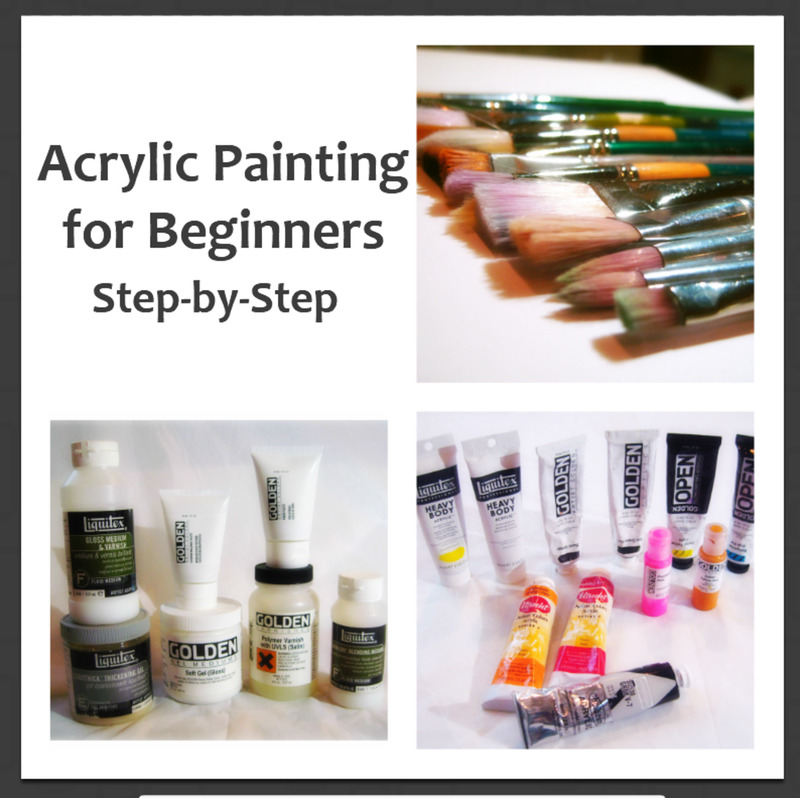 You'll also learn some general tips and techniques for painting with acrylics. 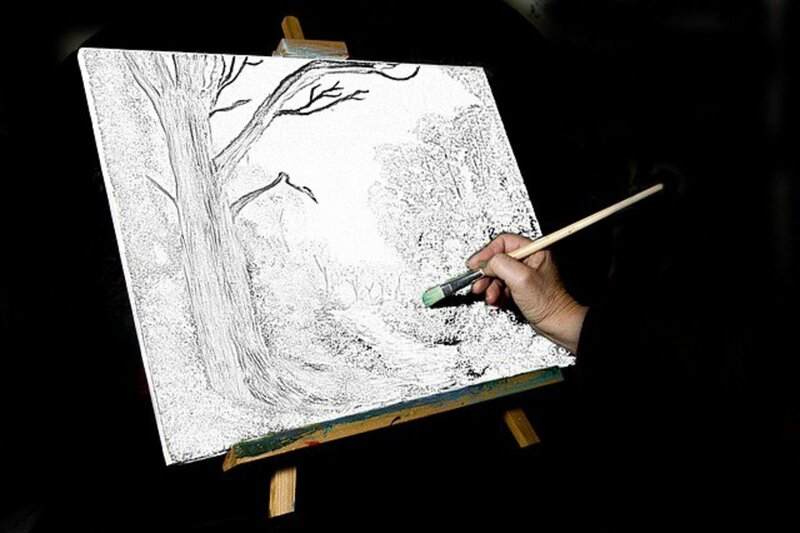 Sketch or draw in pencil a portrait of your choosing, bring it to life painting with acrylic paints. Sketching, drawing, and painting are valued techniques to producing a fine art portrait. 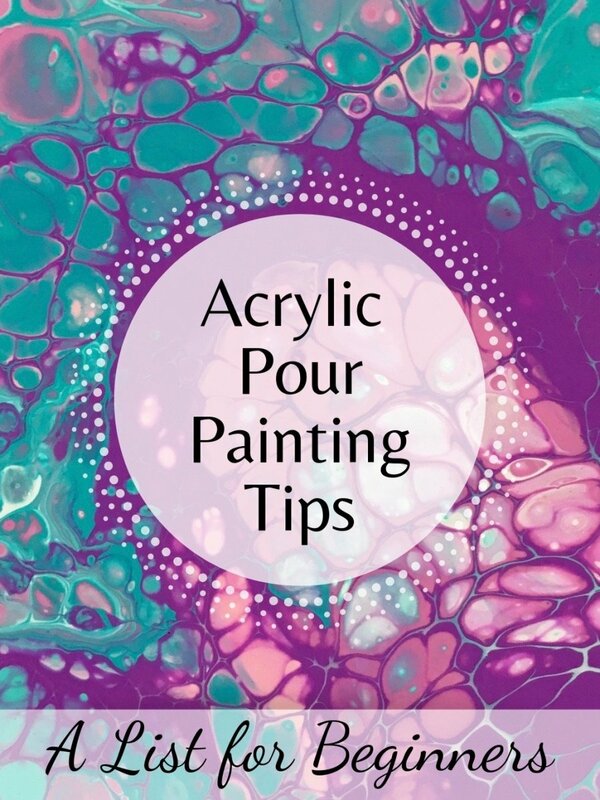 Learn acrylic pour painting tips about the process, things to avoid, and ways to improve your skills so you can accelerate the path from beginner to experienced pour painter.